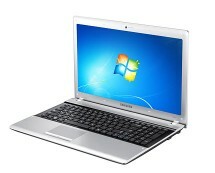 We have a special offer on Sandy Bridge i5 laptop. 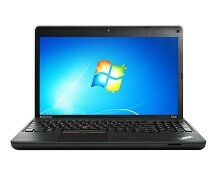 Currently, Fujitsu AH531 is being sold for just £429.97 at ebuyer.com. 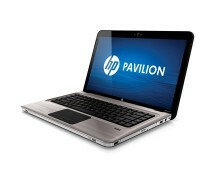 It’s a very good price for a high performance 15.6″ notebook with 4GB RAM and 320GB hard drive. 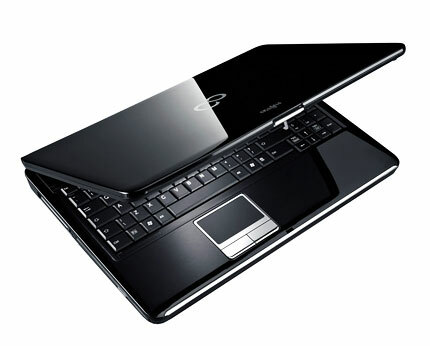 Fujitsu AH531 is a high-performance notebook which can do all your tasks with ease and speed. AH531 is a good looking and well-built notebook. 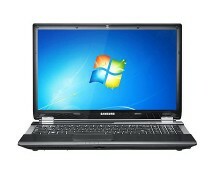 In addition, it has a spill-resistant keyboard with number blocks which makes this laptop a rational choice for any business.